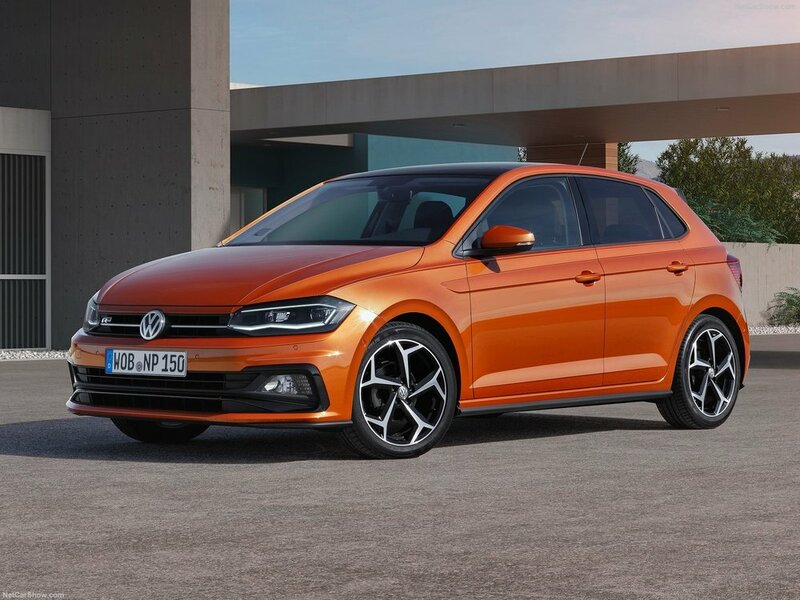 The interior of the new Volkswagen Polo is perhaps the clearest example yet of the importance that consumers place on in-car technology in this class of vehicle. With the instrument cluster and infotainment display located on a single horizontal plane angled towards the driver, the interior architecture places a clear emphasis on in-car technology whilst also maintaining the parameters of the integrated 'T' design philosophy with a focus on the horizontal axis. 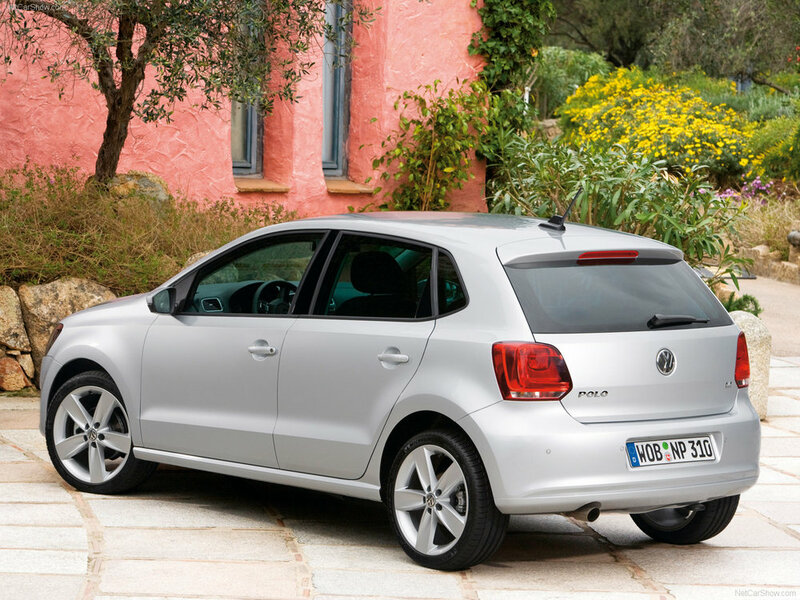 Importantly, the new Polo also marks the debut of the 2nd generation of Volkswagen's Active Info Display. The fact that this technology appears first on the Polo rather than an Audi, or the flagship VW Arteon (which itself was only revealed in March) is another example of how technology is being democratised. Rather than the traditional practice of new technologies necessarily appearing on a manufacturer's most expensive car (or being developed specifically for it) before filtering down to cheaper models, they are increasingly included whenever they are ready for production. With regard to exterior design, the new Polo is an evolution from its predecessor, with certain traits also borrowed from stablemates such as the aforementioned Arteon. Left: Volkswagen Arteon. Right: Volkswagen Polo. It's clear from the above images that the Polo features the same upper bonnet 'lip' and and radiator grille that merges almost seamlessly into the LED daytime running lamps as the Arteon. 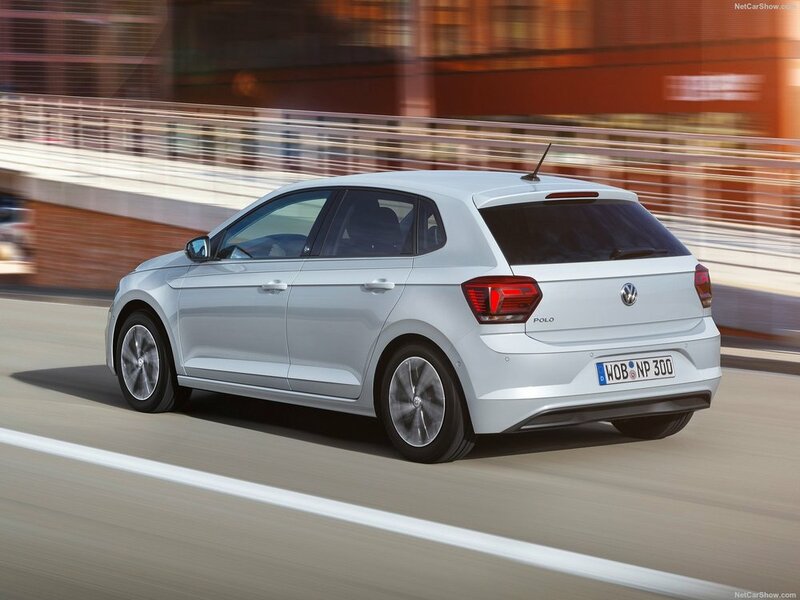 Stance-wise, the new Polo's MQB platform enables the vehicle to have a markedly 'flatter' and wider appearance than its predecessor. The character lines running along the side profile and merging through the rear LEDs with the crease along the tailgate further accentuates the length and width of the car, creating a more 'hunkered down', sporty appearance.